Slattery & Acquoff make high quality customised staircases from natural timber, steel and glass. They employ highly skilled craftspeople and manufacture a fully customised product. During this Lean Case Study Timothy McLean will run you through how TXM Lean Solutions helped streamline the customised manufacturing processes at Slattery & Acquroff. 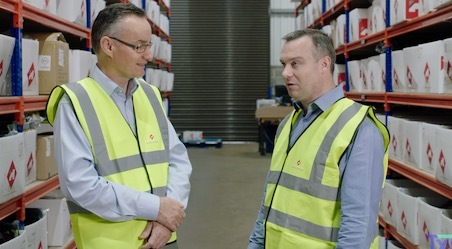 Director, Rob Beard explains how Lean has really streamlined their business and helped it grow.